Graymark purchased this asset in 2012 at a discount to replacement cost. 22,000 SF Office/R&D building in a highly desirable creative office submarket. Top Silicon Valley market with less than 10% vacancy. 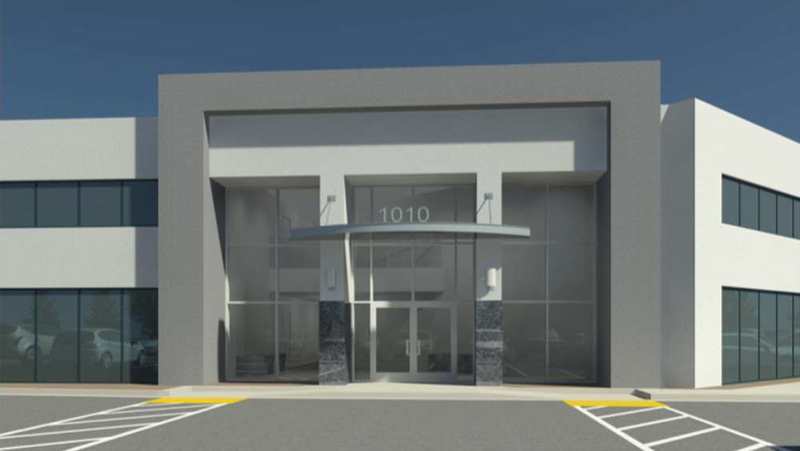 Project was 100% vacant but Graymark saw the potential to reposition this asset and then lease quickly at market rents in a tight market. In 2013, a renovation to creative office standards was completed. Shortly after completion of construction, Graymark received a compelling offer from a user and sold the project at an attractive valuation.